Preparing for a new homeschool year is exciting and intimidating. all of the information out there telling them about all of the things their kids are missing out on. 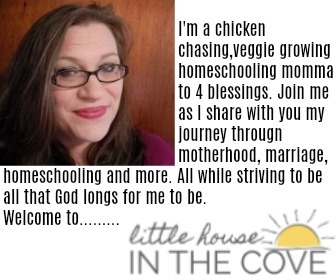 Being a homeschool mom is a calling, and it is a calling that shouldn’t be taken lightly. Scripture is filled with promises that God will guide us, protect us, and give us the wisdom we need each day. And we need to cling to those promises…especially in those times when we’re tempted to rely too heavily on experts, Google, and resources that are wonderful tools – but not a source of divine wisdom. Grab these 10 war room verses for homeschool moms. Each card has one verse, and then blanks lines for you to write a prayer to the Lord inspired by the verse.